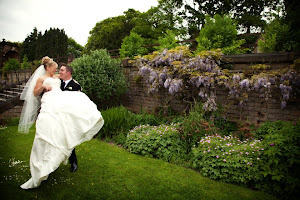 The next Wedding Showcase at Ringwood Hall Hotel is Sunday 5th July, between 2-5pm. Our showcases are the perfect opportunity for Bridal Couples to visit our stunning hotel and meet with a collective of professional wedding suppliers all in one day. 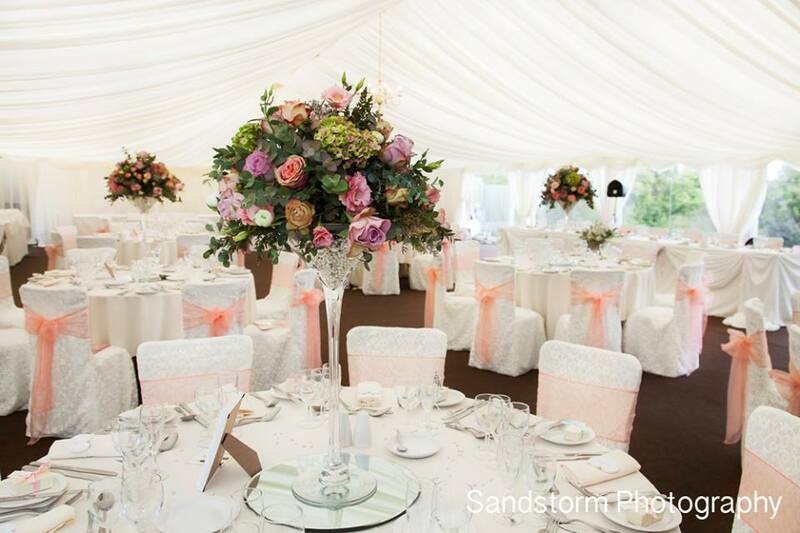 This wedding fair is also a superb opportunity for bride and grooms to view our extravagant wedding marquee, fully dressed and a perfect choice for summer weddings (available until September) and situated within our stunning 29 acre of landscaped gardens and meadows! While you are here, why not take the time to have a stroll around our secret woodland walk, (next to the Marquee), which was recently discovered and restored to a magical hideaway with tasteful lighting - making it a perfect setting for your photographs! Visiting the showcase is totally free, we don’t charge an admission and our extensive, secure onsite parking is available at the venue - making it a must attend day! 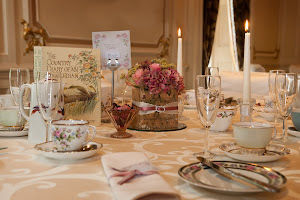 Our showcases are expertly planned so that you have the opportunity to view our beautiful period licensed suites (set for both civil ceremonies and wedding breakfasts), as well as have a relaxed wander around the hotel to enjoy our award winning gardens, while imagining how your own wedding photography can be staged within such beautiful unique surroundings! Don't miss our wedding showcase, 2pm - 5pm on Sunday 5th July – Totally free and we even offer a glass of chilled bubbly on your way in! Can’t make it but would like to visit our wonderful wedding venue? Country versus city weddings: Which is right for you? 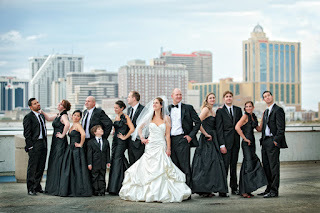 Choosing where to have your wedding can be a crucial decision for many couples. Do you go back to your childhood homes? If so, will it be to hers or his? Do you stay where you live now, or go somewhere new entirely? Should you escape to the romance of the countryside, or make the most of city chic? Country weddings can offer rolling hills, gorgeous scenery and some stunning opportunities for natural, beautiful photographs. Large manor house and country hotel venues will offer plenty of space for you and your guests, and most will have overnight accommodation options to make travelling home less of an issue. However, the distance can be a problem for some. Family located in the cities may be reluctant to make the trip into the wilds of Yorkshire or other rural areas to attend, which could exclude some important people from coming to your special day. On the upside, however, countryside weddings tend to be marginally cheaper than city centre venues, so you might have spare budget to splash out on a mini bus. Cities are traditionally more expensive, but depending on your needs and the size of your party, you can usually find an option to suit your budget. With excellent transport links, your guests will find it easier to make the journey for your wedding day if they’re using public transport. However, do check with the venue about the parking situation, as many city locations will struggle to accommodate a lot of cars. You might not find the natural beauty in a city location that you would in a rural retreat, but that doesn’t mean your photos will be any less amazing. City landmarks, urban street shots and gritty warehouse locations can make for breath-taking photos too, and with plenty of modern services at your disposal, from bands to caterers, you’ll find lots to love about a city wedding venue. There are lots of pros and cons to both a city and a country focussed wedding, and a lot of the decision will come down to personal choice. Sometimes there will have to be a compromise, unless, of course, you can find that elusive venue that ticks all your boxes. But is it actually possible to have your wedding cake and eat it too? Here at the Ringwood Hall Hotel, we believe we offer the perfect midpoint between the two types of venues. 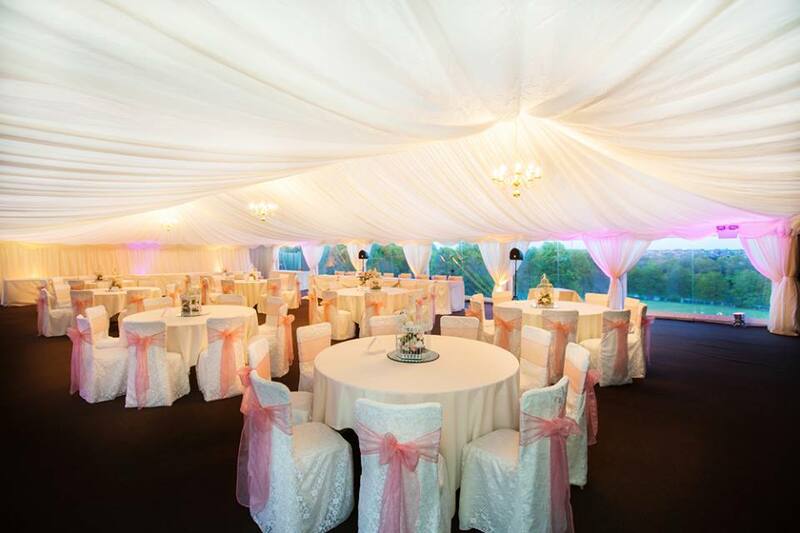 Located just a short distance from the cities of Sheffield and Nottingham, couples can enjoy all the choice and convenience of a city wedding, whilst still getting married amid 6 acres of formal gardens, and a further 29 acres of parkland beyond that. Find out more about weddings at Ringwood Hall, and see how we blend country romance and city chic into a perfect wedding package. 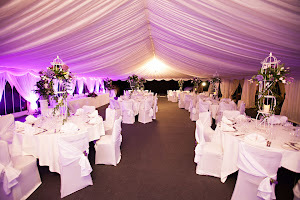 Ringwood Hall Hotel’s next Wedding Showcase event, which takes place on Sunday 7th June between 2-5pm and is another wonderful opportunity to view our luxury Marquee. Our Wedding Showcases are the perfect opportunity for Bridal Couples to view our beautiful grade two stunning hotel, or even our marvellous summer garden marquee – and see through your own eyes what our luxury hotel can offer you and your future spouse as you plan your special day with us! Visiting the showcase is totally free, both admission and onsite parking throughout our venue, making it a must attend event. Marquees are the perfect summer setting whether you are looking for a formal or an informal celebration; we can create you a bespoke wedding plan through our talented wedding team who will be on hand every step of the way to create your dream day. Don't miss our wedding showcase, 2pm - 5pm on Sunday 7th June, completely free and we even offer a glass of chilled bubbly on your way in! Your chance to dress to impress and enjoy a stylish evening of canapés & bubbly on arrival, and the four course dinner by candlelight with Club Tropicana Disco. Tickets only £29.50 with special accommodation rates. Come and experience our popular murder mystery’s and help the Inspector solve the murder(s), only £29.50 for the performance & three course dinner & coffee. 3 courses £19.95, children £10.50, under 3`s complimentary. Enjoy a traditional served Sunday lunch, with face painting for the children, a family photograph with our pianist playing relaxing tunes. Saturday 27th June - Black Tie Caribbean Cruise Dinner Dance. to Club Tropicana Disco. Strictly Black Tie. Come and help the Inspector solve the murder(s), and enjoy the performance and three course dinner for only £29.50 per person. Sunday 19th July – Strawberry Tea for Charity to support Breast Cancer Care. Advance tickets only from our reception team.